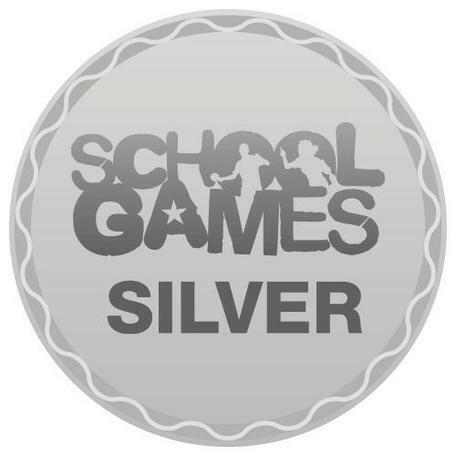 The School Games Mark is an awards scheme which rewards schools for their commitment to the development of competition across their school and in the community. OfSTED use the Mark award as part of their inspection framework and schools can use it as a development tool to aid the PE teacher or Headteacher. We are very proud to have been awards a silver award for the academic year 2014/5. This is a fantastic achievement for a small school like ours and great recognition for the wide range of sports we play both within school and in local competitions.